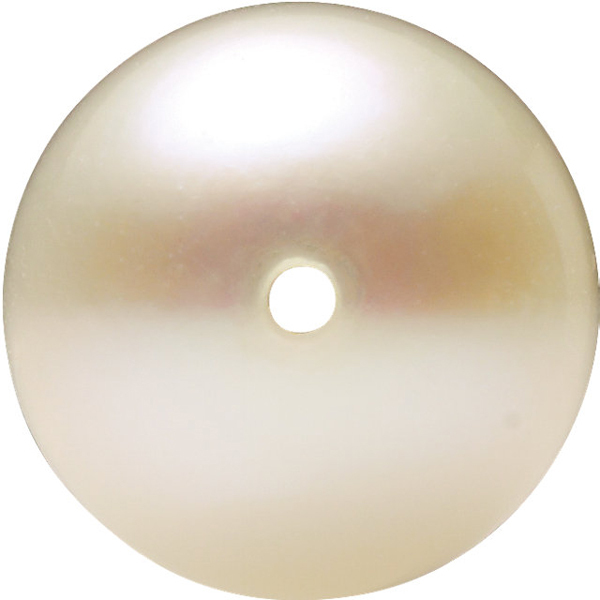 Description This Grade AAA White Cultured Akoya Pearl Displays a Stunning White, Pinkish or Creamy Color Range, Is Clean with a Good Shape and Good Luster. 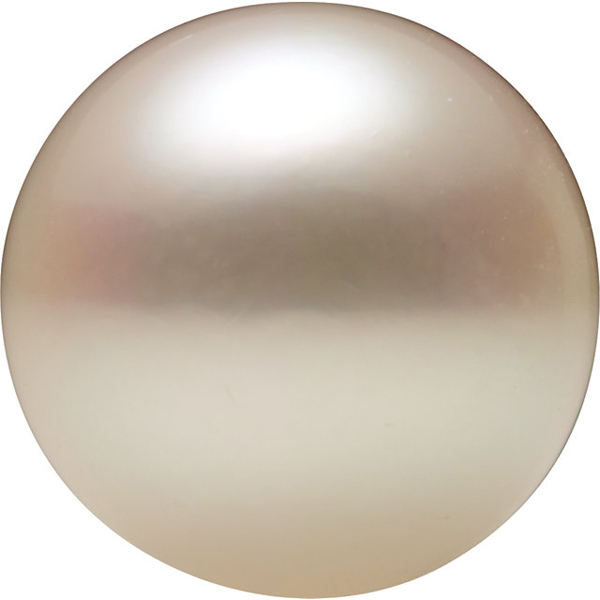 A top quality pearl. 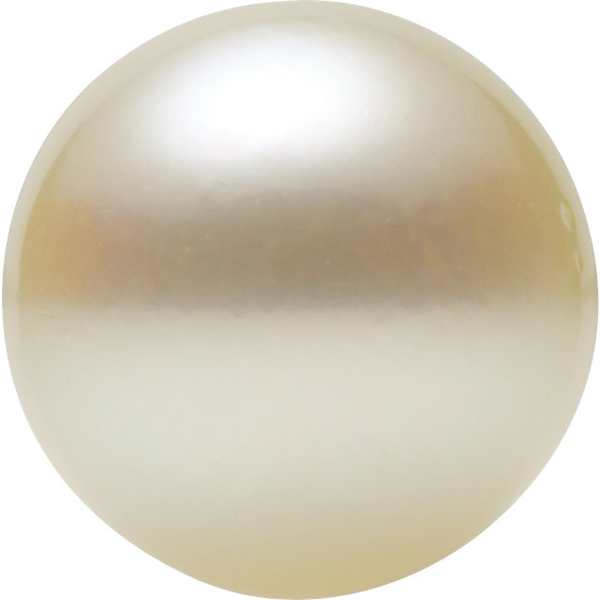 This Pearl Has Undergone a Traditional Enhancement Process.